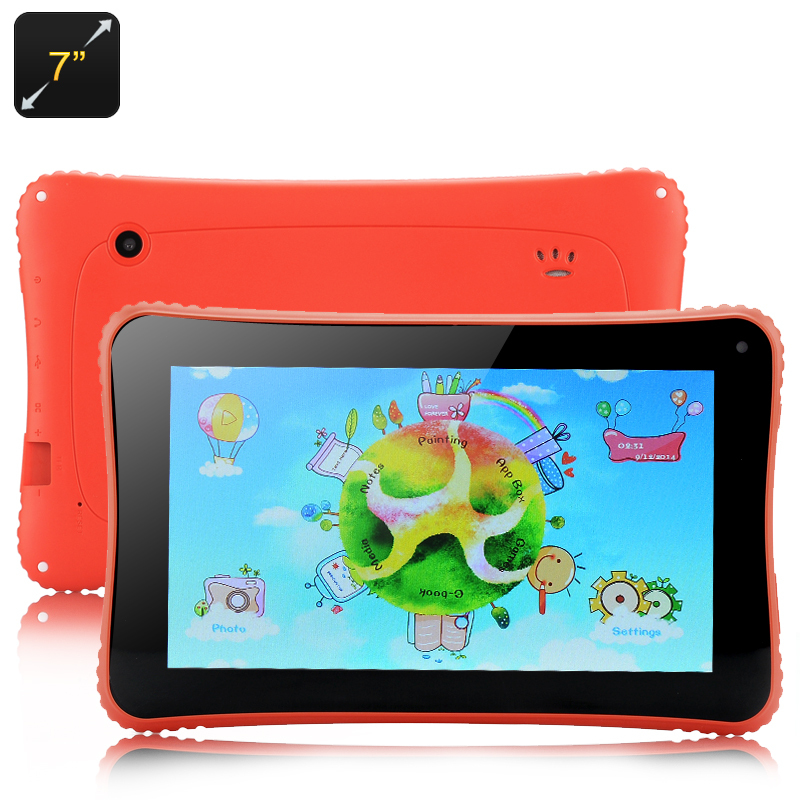 Successfully Added Venstar K7 Children's Tablet - 7 Inch Display, Android 4.2 OS, RK3026 Cortex A9 Dual Core Processor (Red) to your Shopping Cart. Introducing the perfect kids tablet at an affordable price the Venstar K7, a 7 inch tablet with lots of features that has been designed for children in mind as well as parents. As soon as your turn this tablet on, you will be greeted with a playful and colorful background that children will appreciate. The operating system is customized to be fun and simple to use but it is also based on the Android 4.2 Jelly Bean version. Your young ones will like the way this tablet has been composed with games to be played and completely intuitive material to help them learn and develop. 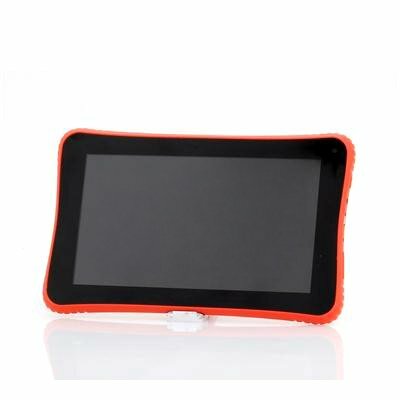 The capacitive screen supports 5 point multi-touch so your kids have control. Regarding the matter of parental control, there is a guardian assurance setup where the grown-ups can put in a secret key to prevent any misuse with the tablet. There is also both a front and rear camera so your children can start capturing moments of their environment and themselves. The built-in battery provides ample amount of usage time so they can play, write notes, download games etc with this tablet. Also they can transfer files using the micro SD card, so they can take photos and movies download from the computer and transfer them on to this tablet as it has an allocated micro SD card slot that supports up to 32GB. This product is in stock now, we guarantee next working day shipping and offer a 12 months warranty on all our products. Brought to you by the leader in electronic devices and wholesale tablets, Chinavasion. Ottimo prodotto veloce e perfomante, semplice da rootare e overcloccare, sicuramente superiore ai vari clempad e tablet Lisciani. value for money. the screen responce is good. the angle view is great.